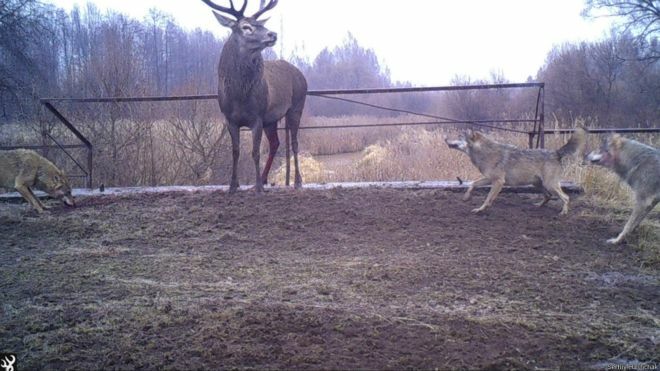 The Chernobyl exclusion zone is filled with wild animals. 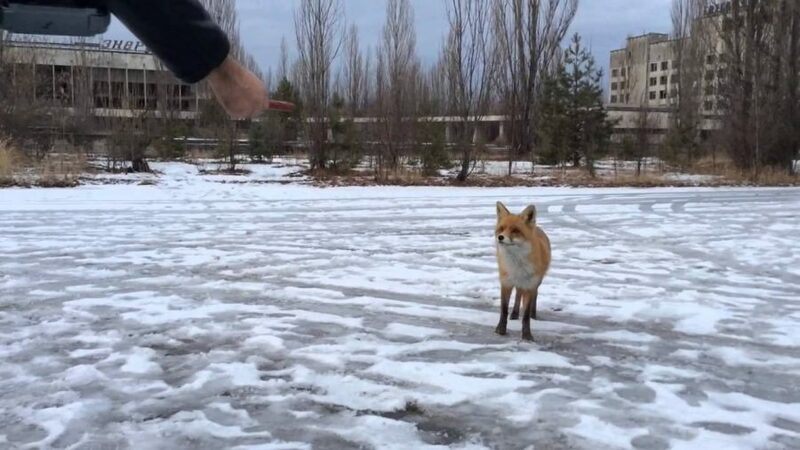 Here there are a variety of species that perfectly feel in a radioactive environment. 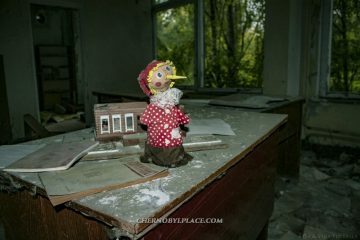 Animals in Chernobyl are very interesting. 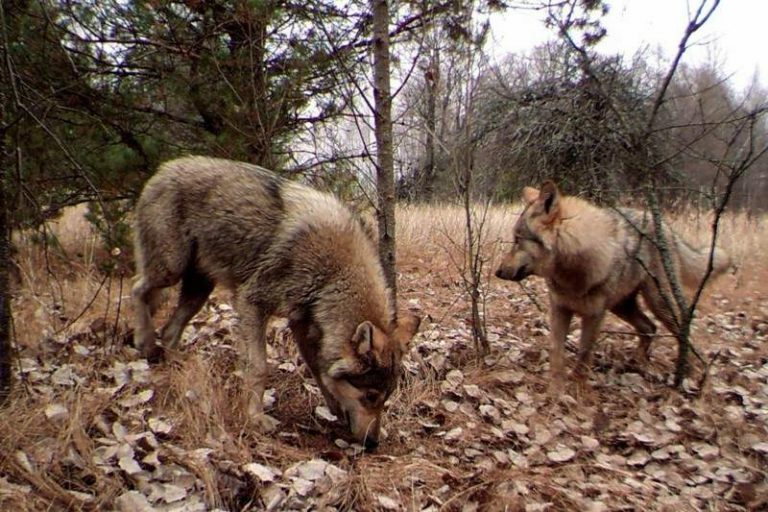 After the accident at Chernobyl, animals in zone not only did not disappear, but on the contrary increased in their population. 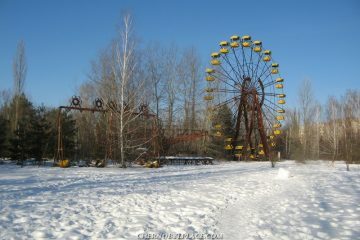 This is due to the fact that hunting in the exclusion zone after the Chernobyl accident was banned. 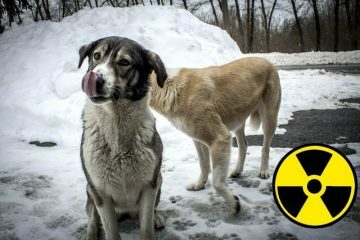 Animals live in a radioactive environment, feed on “dirty” food. Therefore, they themselves represent a radiation hazard for a person. 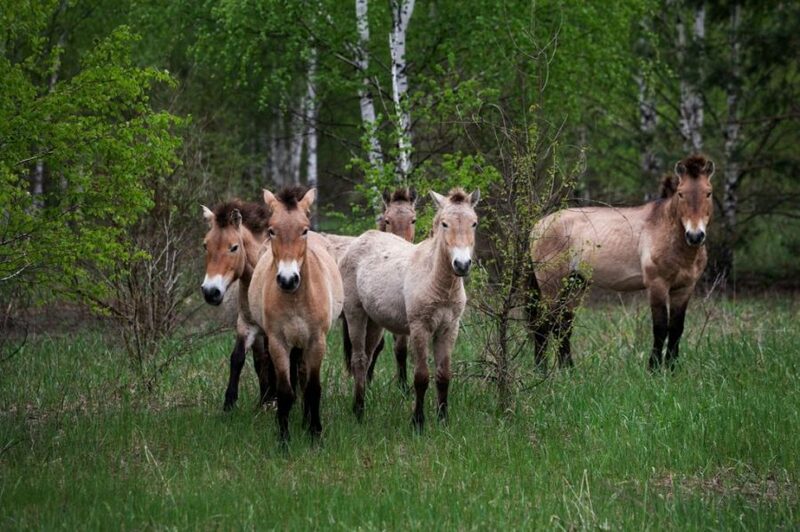 A very interesting species of animals in Chernobyl is the Przewalski horse. 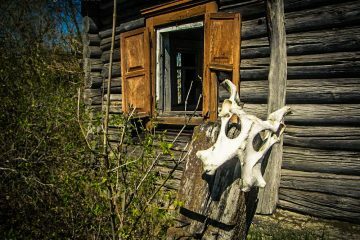 The introduction of Przhevalsky’s horses into the Chernobyl exclusion zone was carried out in accordance with the “Program for the Creation of a Free Population”, which was developed by the specialists of the Askania-Nova Reserve. 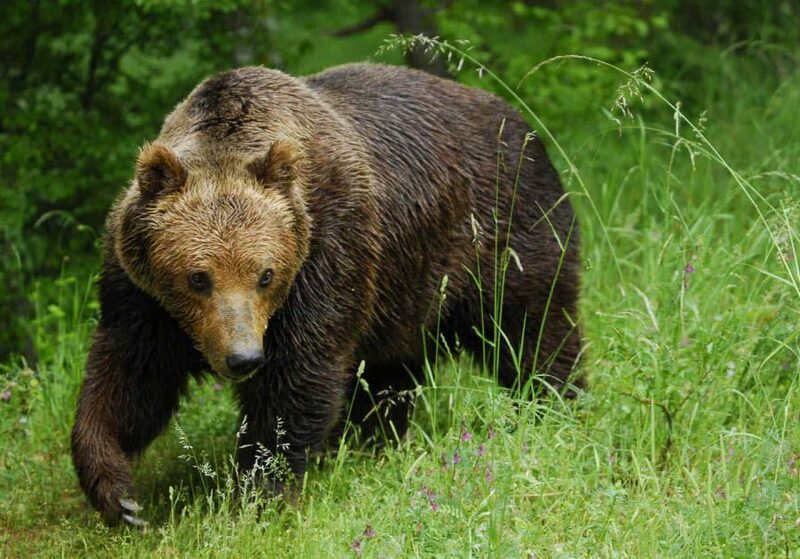 Provision was made for the maintenance of animals in the conditions of enclosures in the Acclimatization Center established on the territory of the exclusion zone. 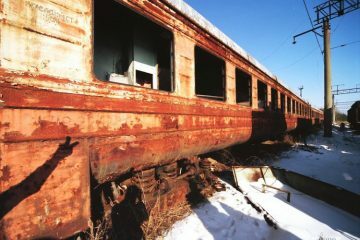 In May 1998, 22 horses from Przhevalsky were brought from the Askania-Nova reserve. 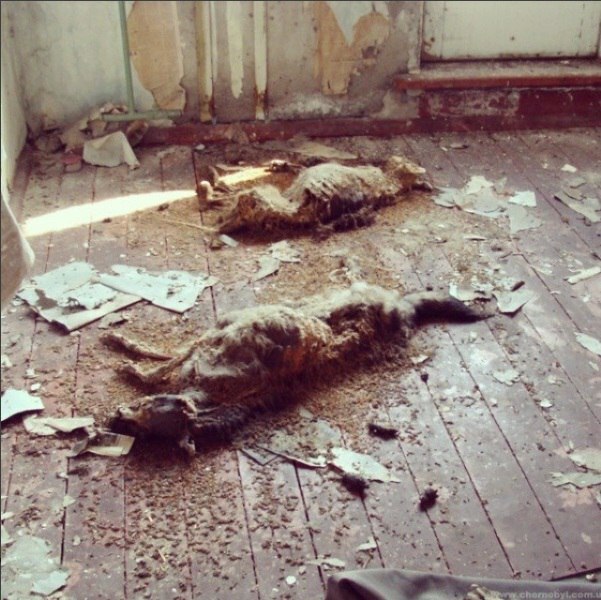 Now the horses are still living in Chernobyl. 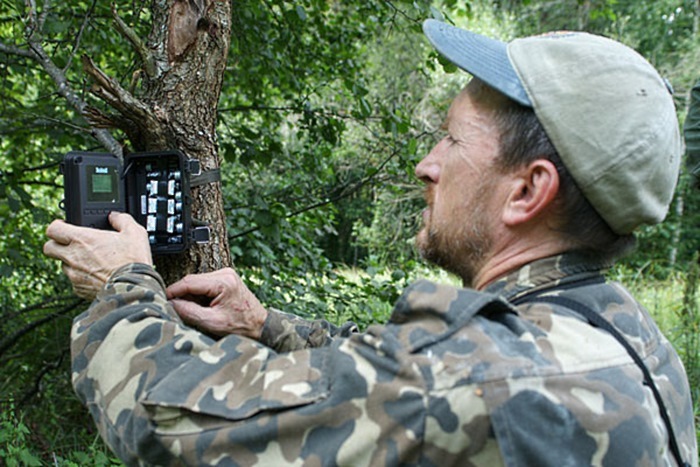 As a result of the installation of such photo traps, scientists managed to remove a lot of animals. 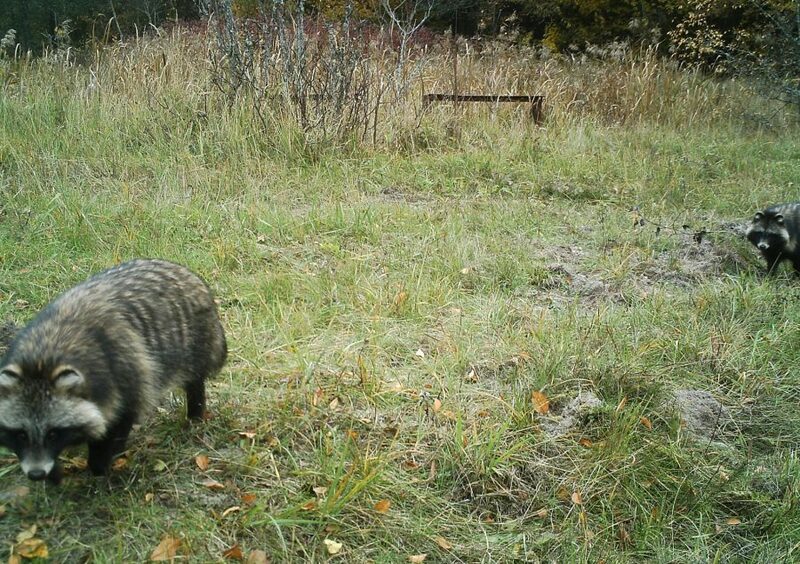 The population of wild boars in the area in the last few years has significantly decreased. 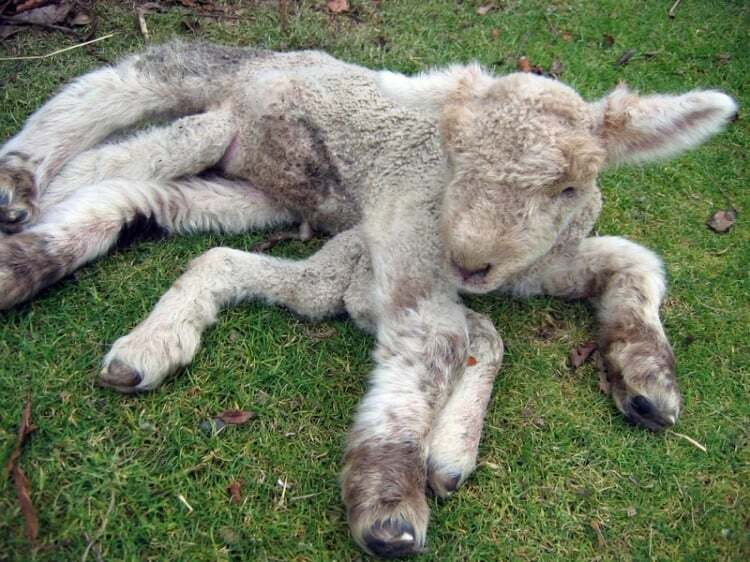 These animals had one of the largest populations until 2013. 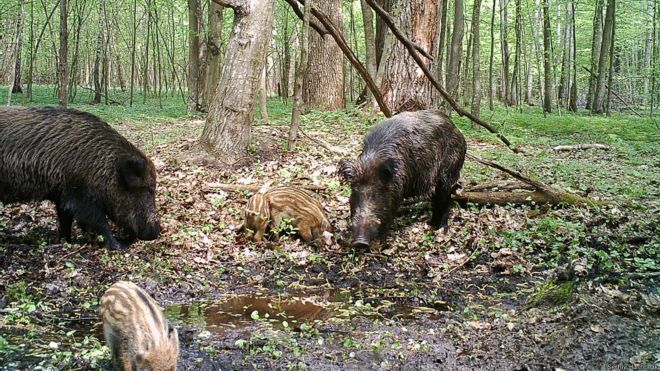 Due to the invasion of the disease, the number of wild boars decreased several times. And tomorrow, through the respirator, I heard the smell of gunpowder. Throughout the road there were people of mouse-colored robes with double-barrels. They walked the streets, went into the courtyards. 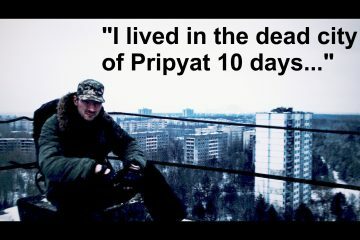 Shots fired in Cherevac, Zalesie, Lelyovo, Kopachi, Pripyat. 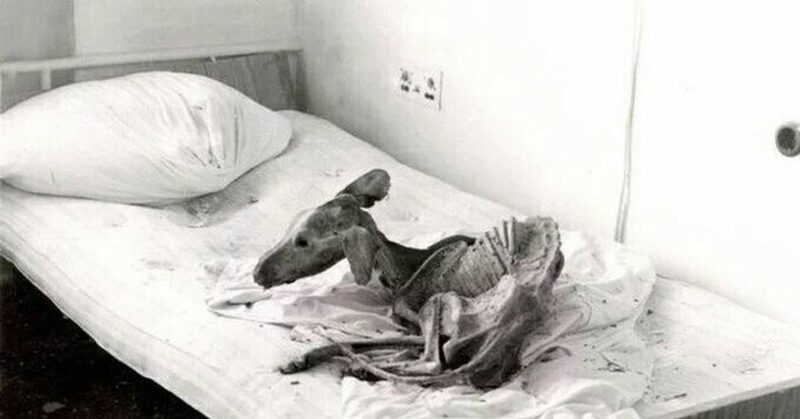 At the moment, you can sometimes find a mummy of an animal in Pripyat. 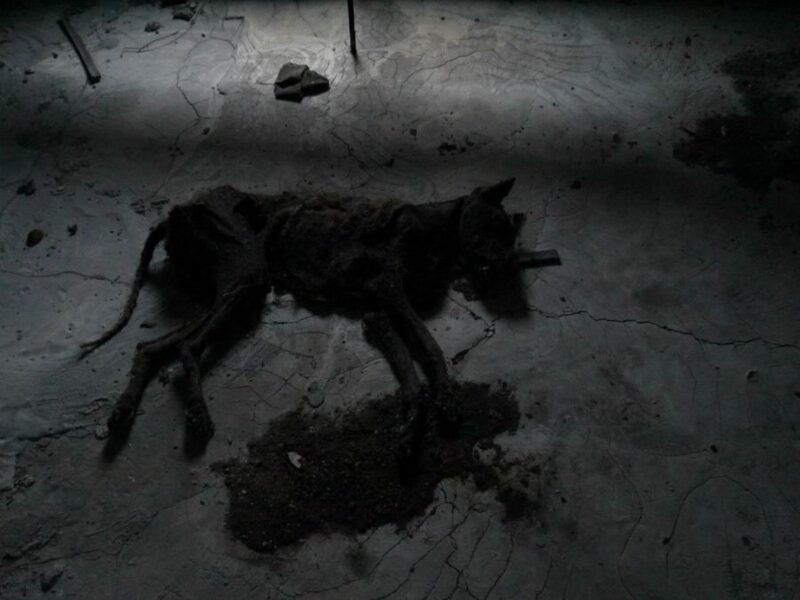 In the Chernobyl zone a large number of dogs and cats. They are no longer fired, they are simply sterilized.